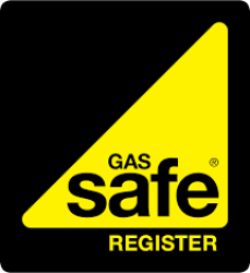 Services for homeowners and landlords - gas, electrical and plumbing. Alcro offers a full range of integrated heating, electrical and plumbing services for your home. Our engineer is a fully qualified and experienced electrician and gas engineer so you only have to deal with one person, whatever the job. This can save time and money as you don’t need to book a second tradesman for jobs which involve both electrical and gas and/or plumbing work. For example if were having an electric shower installed, you would need to contract an electrician for the power connection and a plumber for the water. If you are a landlord or letting agents, we offer you a convenient option for dealing with tenant issues as we can undertake a range of jobs in one visit. This will not only reduce costs and paperwork, but be less disruptive for tenants as visits will be minimised. You can be assure that we are fully insured and accredited with the appropriate regulators and trade associations. Please see our About Us page for more information.